Let everyone know you Ride Like a Pro! 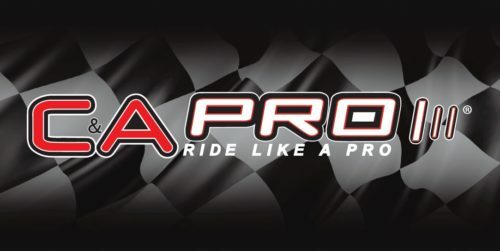 C&A Pro vinyl decals will look sharp on your toolbox or snowmobile trailer. They can be applied on any color surface. Hang a C&A Pro banner too! You have the bragging rights!